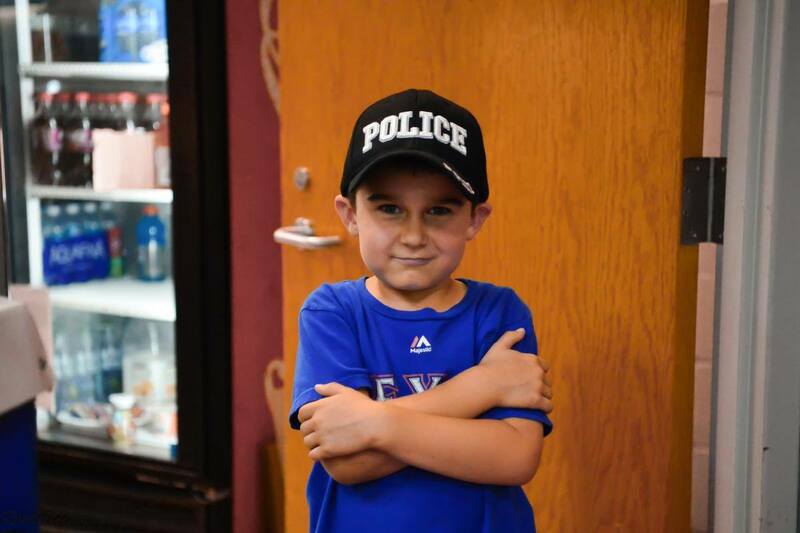 "Police Officer" Morrow to protect and guard merchandise and workers in the concession area during Volleyball matches. Season record 22-3, Conference record 9-0. Washington Season record 8-16, Conference record 3-6.